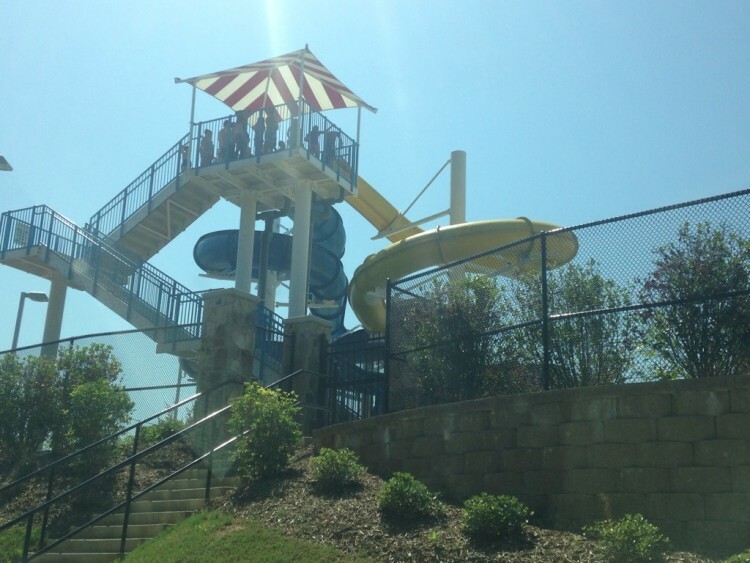 Whether you’re looking for a pool to splash into this summer or mini water park to make the kid’s day extra special, Cherokee County has some wonderful watery fun for the family. From south Cherokee to Waleska and everywhere in between, Cherokee residents can get to many great pools and water parks in just a few minutes. 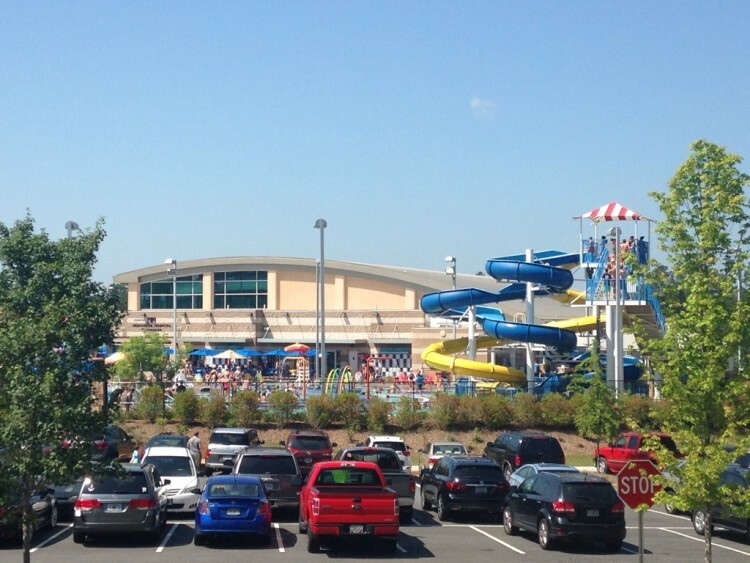 Located at the Cherokee County Aquatics Center in Holly Springs, The Oasis is an impressive outdoor water playground, sure to wow any child. The 18,000-square-foot outdoor pool area has colorful water slides, fountains and play areas. This water wonderland is a great option for those sunny summer days. For older kids and adults, the Aquatics Center has two indoor pools – a 50-meter competition pool and a 25-yard recreation pool. Located at 1200 Gresham Mill Parkway in Holly Springs, the center is just off Exit 11 on I-575. Admission costs $5 for kids under 13 years old and seniors over 55, $6 for all other ages, or free for children 2 and under. For more information visit the Aquatics Center website. For northern Cherokee residents and those with small children, the Splash Pad at Cline Park in Waleska is a fun and safe way for the kids to cool off in the hot weather. Water falls from tall sprinkler-like structures across a concrete play area at this family friendly mini water park. The Splash Pad and a pavilion can also be rented after normal business hours for parties of up to 75 people. For more information visit the Splash Pad website. The G. Cecil Pruett Community Center Family YMCA in Canton also has an impressive outdoor water area and an indoor pool. With a winding water slide and lazy river, this pool is sure to make a splash. The facility is located at 151 Waleska Street in Canton. For more information, visit website. Both the Cherokee County Aquatics Center and the YMCA in Canton offer adult aquatics classes. From water aerobics and swim classes, to lifeguarding classes and competitive swim teams, there’s quite a few options for swimmers of any age. For more information on classes and adult swimming options, visit the YMCA or Aquatics Center websites.